The currency of Silver is back in Destiny 2, and once you’ve managed to get your hands on some Destiny 2 Silver through purchasing it with real world money, you’ll be able to unlock some high ranking items from Tess Everis on the Farm. 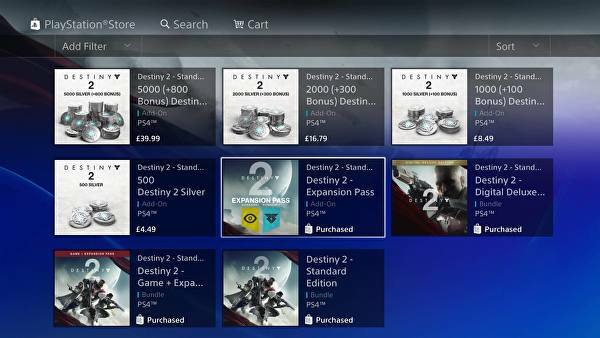 This Destiny 2 Silver Guide will tell you all you need to know about the currency, incuding all the Destiny 2 Silver prices, and what you can buy with silver. Should you need anything else relating to Destiny 2, including how to unlock the bonus pre-order Coldheart weapon, as well as a walkthrough to every Strike in the game, be sure to check out our Destiny 2 guides walkthrough hub. The Eververse Trading Company has set up shop in the Farm social hub, and representative Tess Everis is there to help coax you into spending your cash on some Silver, in order to purchase a Bright Engram. The Bright Engrams are slightly different from normal Engrams, in that they can only be purchased from Tess Everis in the Farm. On top of this, they can only actually be purchased after you reach the level cap of 20, in other words, once you’ve beaten the main campaign of Destiny 2, and are into the endgame content. Truth be told, we don’t currently know the exact contents of the Bright Engrams. They could potentially contain any elusive weapon or armor items in the game, from Sunshot and Sweet Business, to Rat King and DARCI. It should be noted however, that Bright Engrams contain multiple loot items, unlike the standard Engrams you can cash in with Tyra Karn. 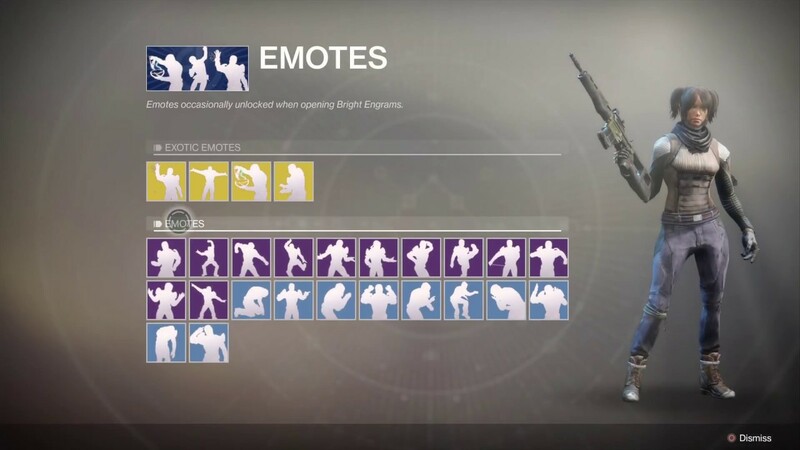 It’s entirely possible to get duplicate emotes, shaders, weapons, or armor pieces in the same Bright Engram loot box. Bright Engram bundles in Destiny 2 - What do They Cost? Bright Dust is interlinked with Silver in a way, in that Bright Dust is mainly obtainable through Bright Engrams, which in turn are purchased with Silver. Bright Dust can be used to buy shaders, ships, and other items like weapon ornaments, which you can't find anywhere else in Destiny 2. To start with, your main way of earning Bright Dust will undoubtedly be to purchase Bright Engrams at the Eververse Trading Company stall. Another way to earn Bright Dust is to dismantle certain items, namely Transmat Effects and Sparrows/Ships, which will usually give you 5 and 100 Bright Dust, respectively. A selection of the Emotes you can buy with Bright Dust. Once you've got your hands on enough Bright Dust, make your way to the Eververse Trading Company stall in the Farm, where you can purchase any of the Ships, Sparrows, Shaders, or Emotes on offer, provided you've earned enough Bright Dust.